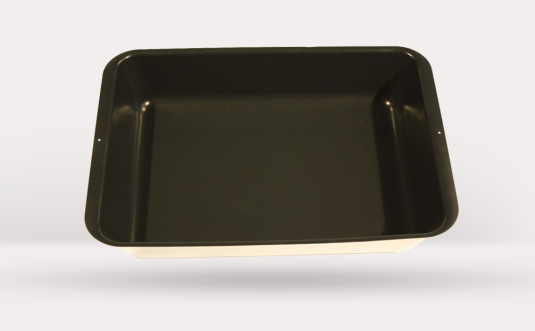 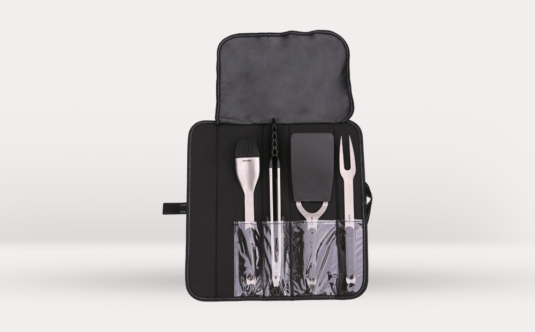 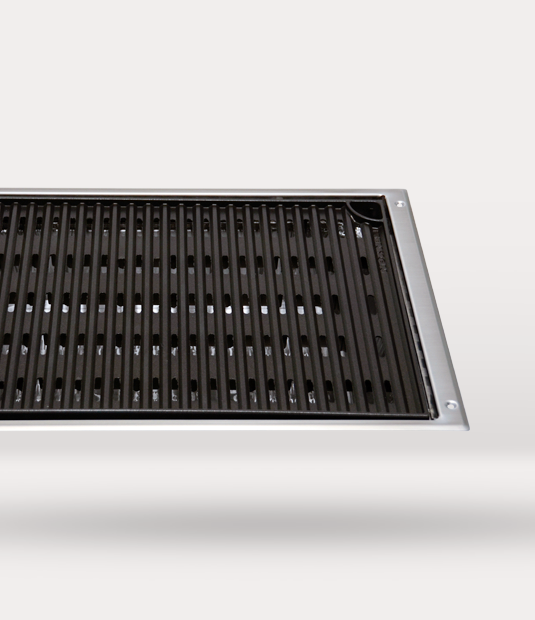 The No Lid Grill is a two-piece design that allows the grill and ceramic touch remote to be separated making it perfect for tight quarters where counter space is limited. 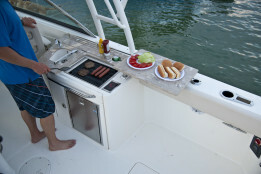 Mount the remote control into any suitable space as the grill comes equipped with a 6 foot harness. 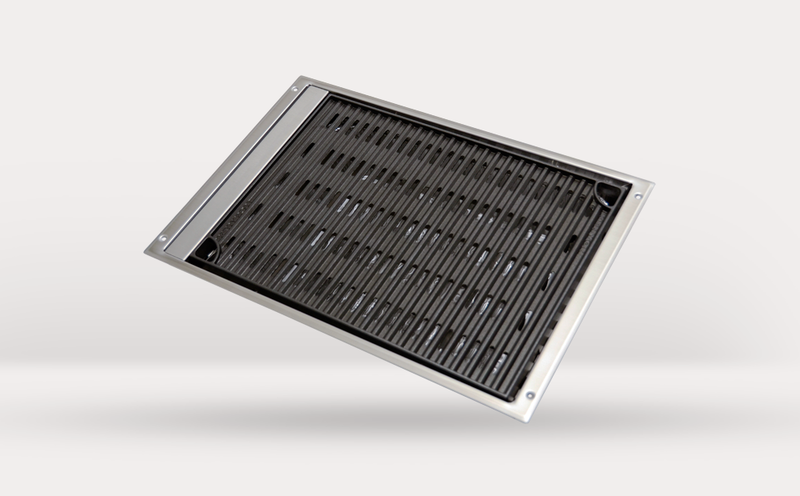 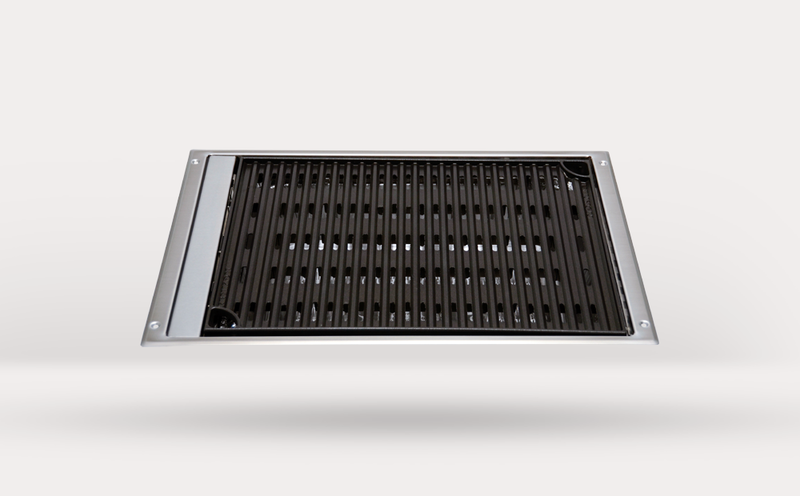 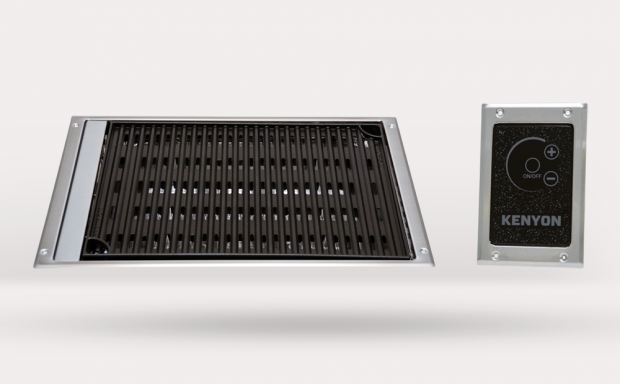 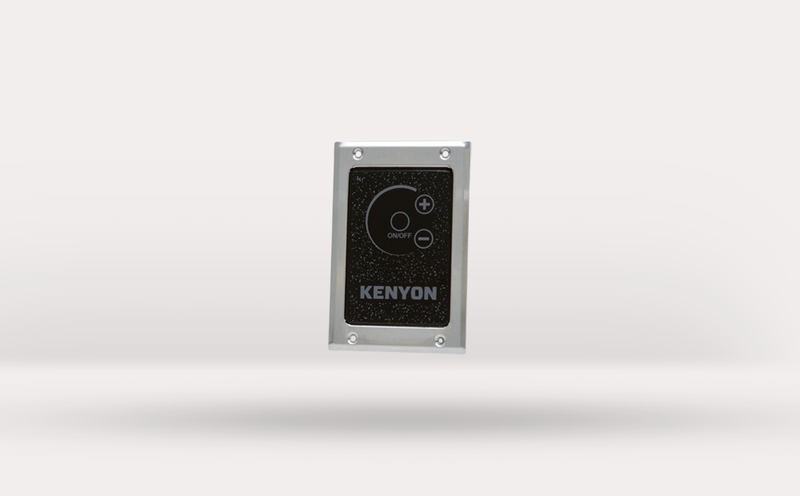 Specifically designed for marine application, the No Lid Grill easily drops into any cabinet allowing users with limited height clearance an easy solution. 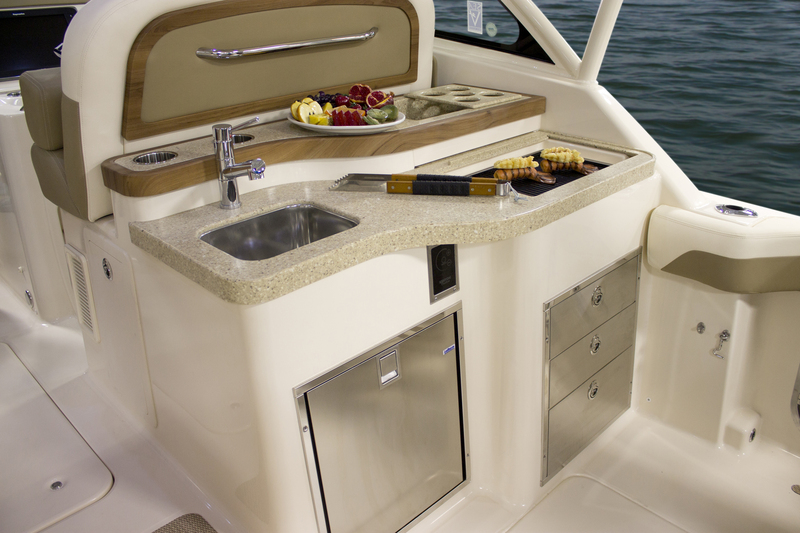 When not in use the grill can be covered by a hinged countertop so an additional work surface is available to entertain guests onboard.